Figure 12. 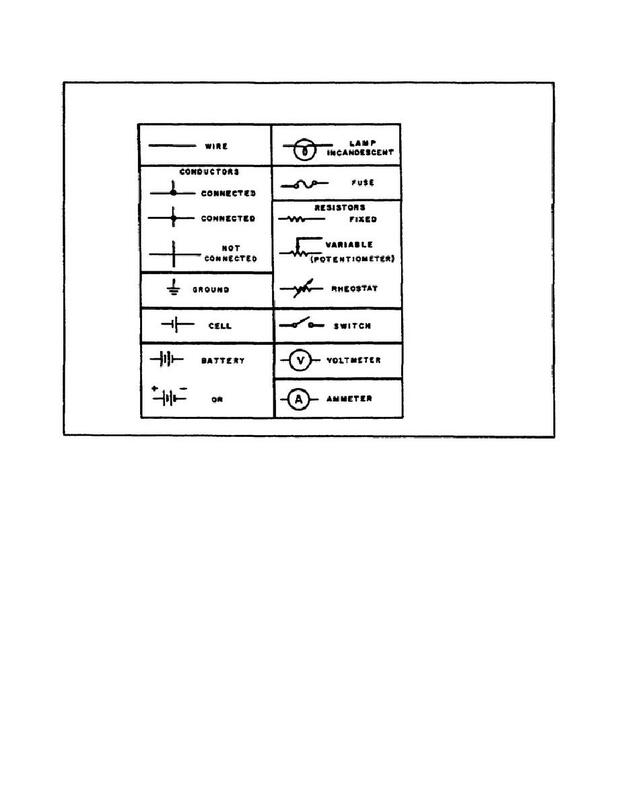 Basic Flashlight Schematic. lamp (DS1), and back to the positive terminal of the battery. of Ohm's law computations. The latter method is used here. three distinct graphs that may be constructed.